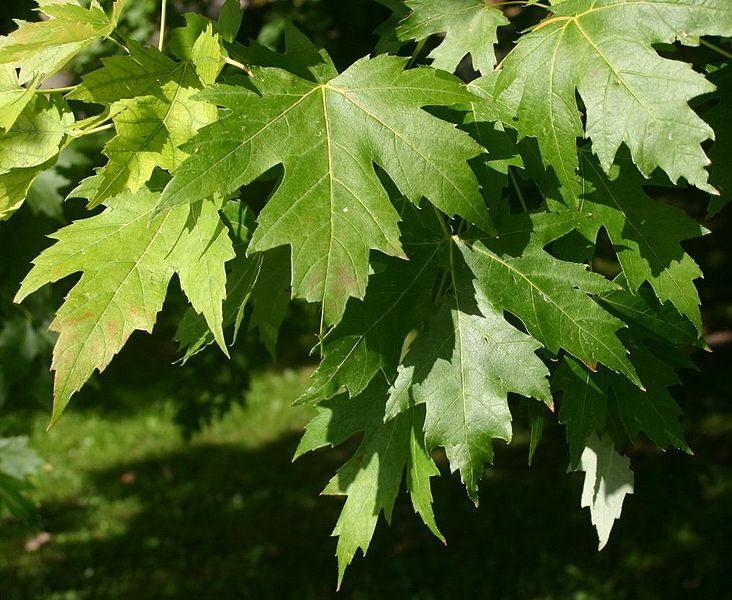 Silver Maple is a fast-growing, large deciduous tree. It gets its name from the silvery color on the undersides of its leaves. The leaves are also relatively small, in comparison to those of other maples. Greenish-yellow flowers bloom in March, followed by maple fruits (double-winged samaras). Silver Maple is a preferred nesting site for Baltimore Orioles. This tree has weak-wooded branches susceptible to breakage from high winds or heavy snow. 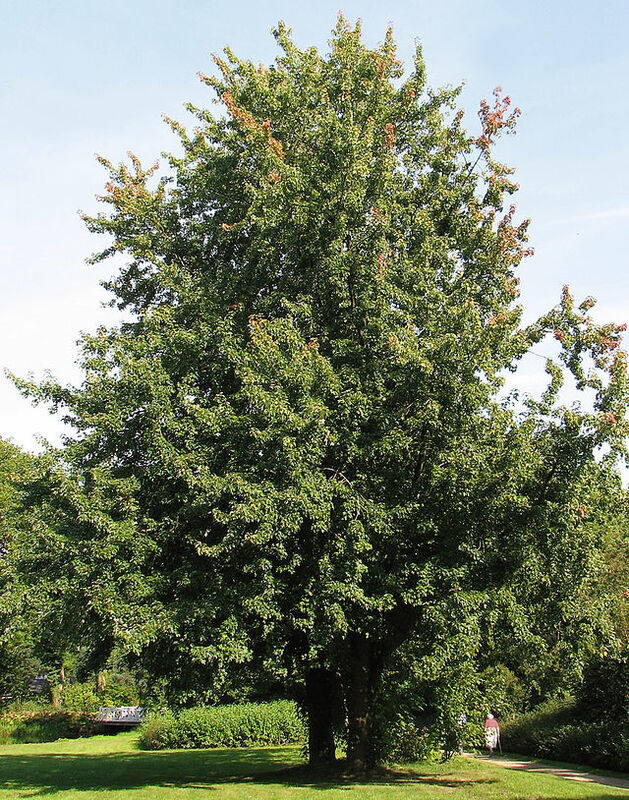 Best used as a specimen or shade tree in areas of the yard where potential breakage will not be a nuisance. Silver Maple is often used in areas where other hardwoods will not grow, since it tolerates poor soils and wet conditions.